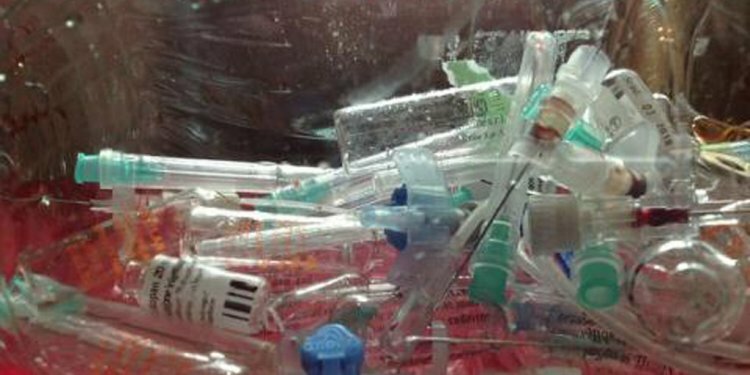 "I’ve been using Biomedical Waste Services, Inc. for nearly 20 years! I’ve had superior customer service since day one with no surprises on our invoices." Maryland Waste Services: Baltimore City (21201), Frederick (21701), Rockville (20847), Gaithersburg (20877), Bowie (20715), Hagerstown (21740), Annapolis (21401), College Park (20740), Westminster (21157), Eldersburg (21784), Laurel (20707), Greenbelt (20768), Cumberland (21501), Hyattsville (20781), Takoma Park (20901) and more. Delaware Waste Services: Wilmington (19801), Newark (19702), Dover (19901), New Castle (19720), Bear (19701), Middletown (19709), Millsboro (19966), Lewes (19958), Seaford (19973), Smyrna (19977), Milford (19963), Georgetown (19947), Hockessin (19707), Laurel (19956), Claymont (19703), Rehoboth Beach (19971), and more. Virginia Waste Services: Virginia Beach (19971), Richmond (22109), Alexandria (22301), Chesapeake (23320), Norfolk (23501), Arlington (22201), Woodbridge (22191), Henrico (23075), Newport News (23601), Roanoke (24001), Fredericksburg (22401), Fairfax (20151), Manassas (20108), Hampton (23605), Falls Church (22040), and more. West Virginia Waste Services: Charleston (25301), Morgantown (26501), Huntington (25701), Martinsburg (25401), Parkersburg (26101), Wheeling (26003), Fairmont (26554), Beckley (25801), Princeton (24739), Clarksburg (26301), Saint Albans (05478), Weirton (26062), Hurricane (25526), Bluefield (24701), Buckhannon (26201), and more.